The term digital marketing is nothing new to anyone in the year 2016, save for the few recently unthawed cavemen. With this month’s release of the IPhone 7 and new social platforms emerging seemingly every other week, there are more ways to reach your audience than ever before. Like all early innovators, we want the “newest, shiniest” version of items that we can fill our daily lives with. From a consumer standpoint, this is crucial to stay “hip” and relevant. From a marketing standpoint, this is important to reach your audience and stay ahead of the game for when this demographic becomes your target audience. Ever since the internet first became accessible to the masses and smartphone usage followed about a decade later, advertising opportunities for the digital world have been evolving dramatically. Digital marketing started reaching audiences mainly on the world wide web but has now grown to include mobile phones, tablets, display advertising and any other type of digital medium used. With younger generations now adopting technology faster and older generations getting the hang of these new contraptions better than they ever figured out how to program the clock on their VCRs, reaching your exact target market through these mediums is now readily available and vital to staying competitive. But, as with all advances in marketing, there are challenges and redirections associated in budget and strategy. With the introduction of more advertising options on social media platforms like Facebook and the introduction of Snapchat advertising to smaller businesses, hopefully by the end of this year, the need for a more complex digital marketing strategy is growing. This calls for a larger budget or possible shift in where money is being spent. As a younger demographic adopts new ways to absorb media, connect with others and spend their abundant free time, the market is becoming segmented. Snapchat is seeing the most success from this younger audience, as they are now watching events, like political conventions, directly through Snapchat versus watching on traditional television. According to Snapchat, “Nearly twice as many 18–24-year-olds watched coverage of this year’s first GOP on Snapchat than on television,” and “Snapchat reaches 41% of the 18–34-year-old demographic compared to television which reaches 65% of that same demographic in the United States.” What does this mean for marketers? 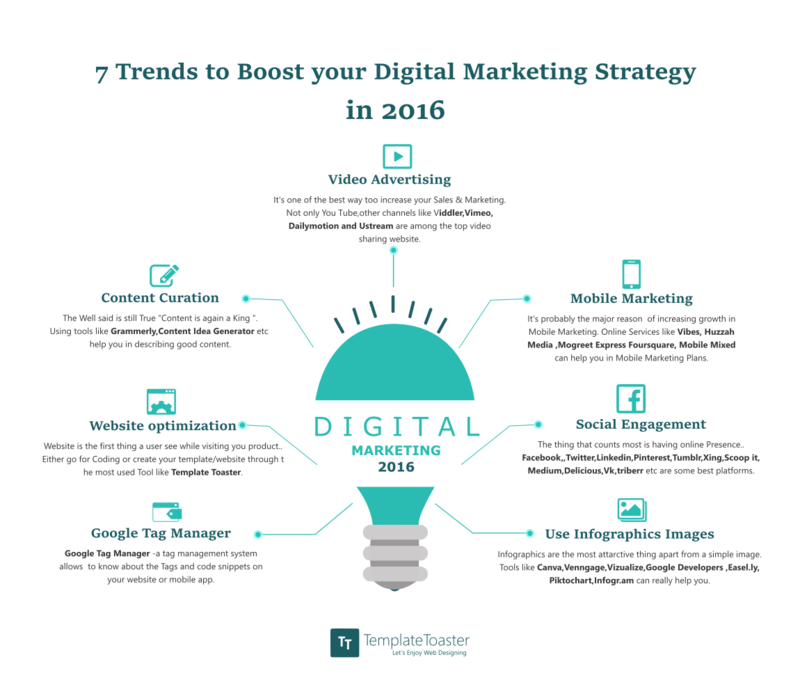 It may mean a bigger video production budget for digital marketing. Although mediums such as radio and television remain relevant, marketers need to keep in mind that digital will continue to grow and opportunities to reach their targeted audience will continue to increase. With that growth, the need for a more in-depth and detailed digital marketing strategy will be needed. This includes the ascent in video usage across social media platforms. Also, let’s not forget about YouTube. “YouTube has become the 2nd largest search engine – bigger than Bing, Yahoo, Ask & AOL combined,” according to Social Media Today. How can you make your video production dollars stretch? Here at KK BOLD, we make use of work we’ve already created for television or other outlets. One way in which we were able to help one of our clients was by using snippets from their commercials to create fun, short videos to use on social media, specifically Facebook. Another way to cut costs is to utilize radio commercials and create a video from that voiceover. Also, these same radio commercials can be used on Pandora or Spotify. However, this should not be the end-all-be-all solution to incorporating more video into digital advertising. Companies need to consider adding to their digital strategy and create videos specifically for social and video streaming services. Video will become a larger part of digital marketing in years to come, but don’t count out more traditional marketing forms, like online banners and other online advertising. There are currently options to get people to commit to purchase directly from their smart television and popup ads are here to stay (for which, we are very sorry to say). Either way, considering all the options for digital marketing and then considering which platforms make the most sense to reach your target demographic, as well as your budget, will be just as important as it has always been. If your budget doesn’t allow for more video production, maybe don’t consider some of these newer advertising options. It’s hard to say what the future will hold for digital marketing, but it doesn’t to be slowing down any time soon. Marketers need to make sure they keep this in mind when creating new campaigns and content that people will engage with. Budgets may need to increase to create quality video that can be used across a variety of platforms, as this will be a definite need for those trying to reach a younger audience. Digital marketing is something that simply cannot be ignored. Really very detailed in explaining the digital marketing era 2016-2017. The more the internet is growing the more the online digital marketing grows. The content has become a most important factor and trend in online digital marketing.